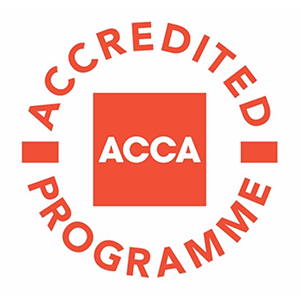 This is the tenth subject in the ACCA Qualification and is one of the Essential modules in the Strategic Professional Level. 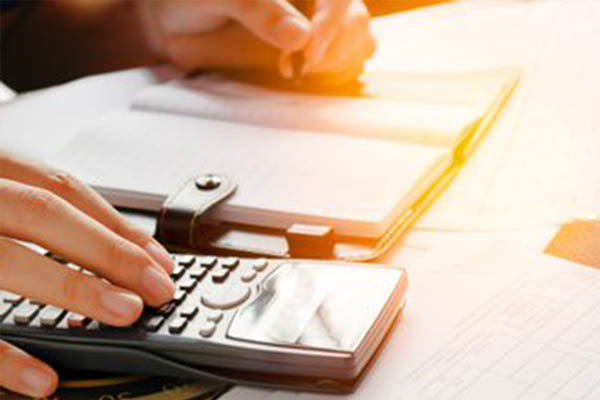 This course combines the previous P1 & P3 courses and aims at enabling you to apply knowledge, skills and exercise professional judgement when carrying out the role of an accountant relating to governance, internal control, compliance, and the management of risk within an organisation. As well as determining strategic choices, and implements strategic action through business process and structural change, managing knowledge systems and information technology, and by managing quality processes, projects, and people. •Evaluation of governance, risk and ethic’s role in internal control, review and compliance. This subject is a part of the ACCA Qualification. 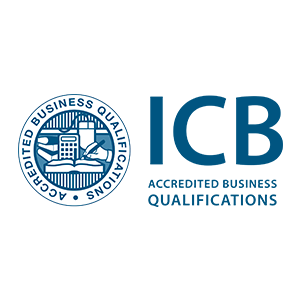 At the end of this course you will be awarded a SACOB certificate of completion. The completion of the Applied Knowledge and Applied Skills Levels. 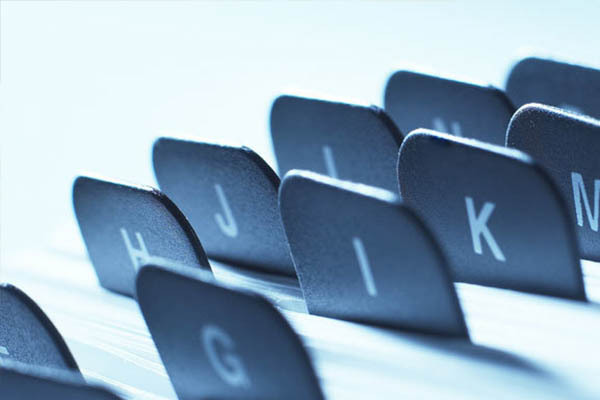 This course consists of a three hour paper-based exam which you can sit in June and December. A maximum of four courses can be taken per exam sitting. You will need to obtain 50% per exam in order to pass.